We are familiar with Bitcoin addresses. They are a sequence of letters and digits like 171gLtPSHdVXdKjeiG786WmeAyTVWXFA4q. Just like your email address can receive emails, it can receive cryptos from others. It is often represented as a QR code so mobile phones can read easily. E.g. 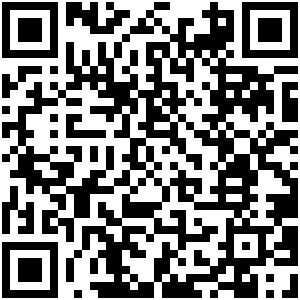 the following QR code shows the aforementioned address. A passphrase, sometimes referred to as mnemonic passphrase or seed, is usually a sequence of randomly generated English words like the following, which is mainly used for generating and recovering an entire crypto wallet. 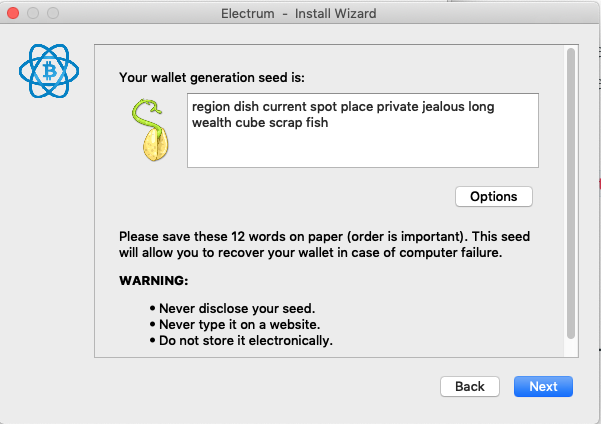 For example, the widely used Bitcoin desktop wallet electrum provides an easy to use interface to generate a 12 words passphrase and then forces you to backup it securely. Also, if you lose your wallet, you can recover it through the interface easily with the passphrase. Private keys are generated either randomly or deterministically from a passphrase. Every private key can generate an address. 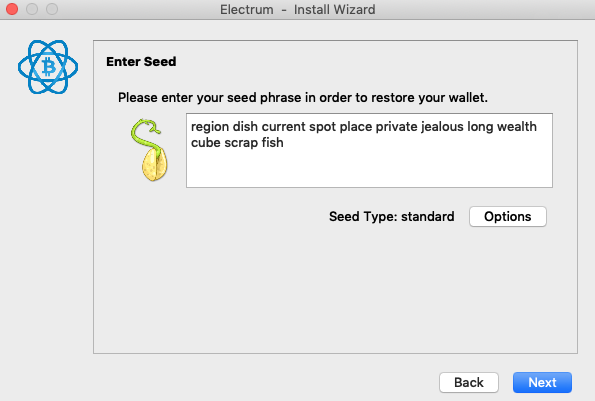 Using electrum, we can also check an address's private key by switching to the Addresses tab, and then right click at an address and then choose Private key. The following picture shows the private key of the address 171gLtPSHdVXdKjeiG786WmeAyTVWXFA4q. Losing the private key means losing your cryptos in that address. So keep it safe. A passphrase can generate a wallet that contains many private keys. Every private key has a corresponding public key and address. Losing a private key means losing the cryptos in that address. Losing the passphrase means losing the entire wallet.